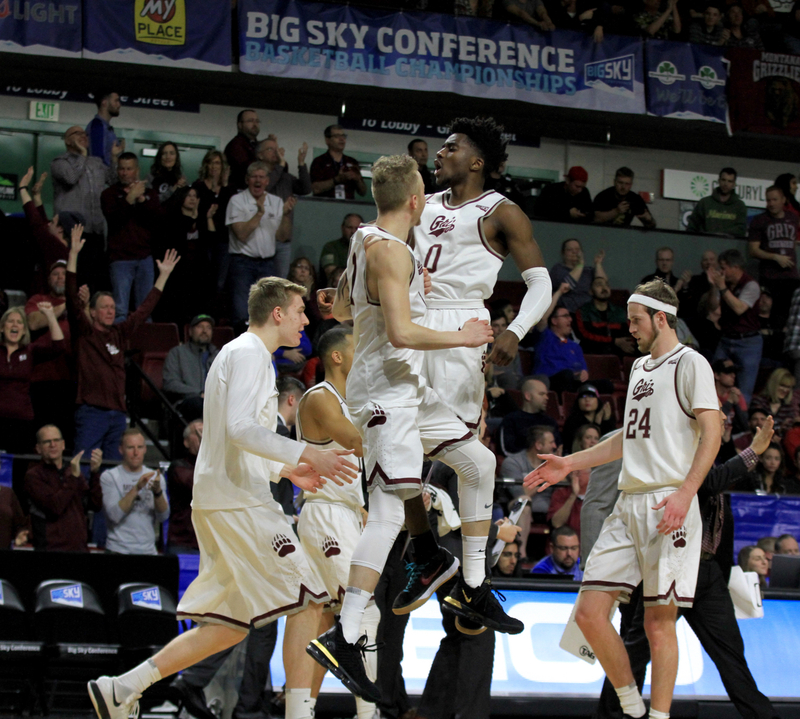 The first of its kind in this market, 102.9 ESPN Missoula is your headquarters for sporting news, commentary and insight on the local, regional and national level. 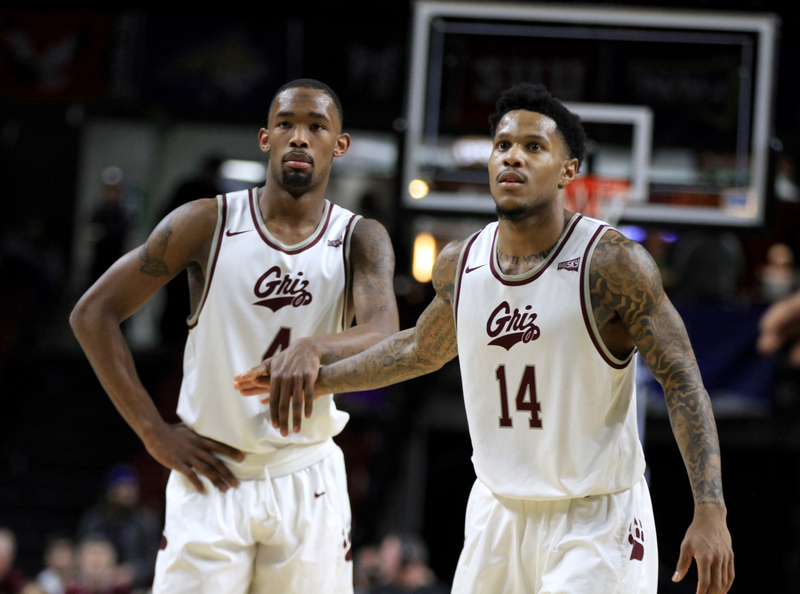 As western Montana’s local affiliate for the global leader in sports news and entertainment, 102.9 ESPN Missoula is committed to accentuating national content with everything you need to know about the teams, athletes and scores for the University of Montana, minor league baseball and prep schools across the Missoula and Bitterroot valleys. 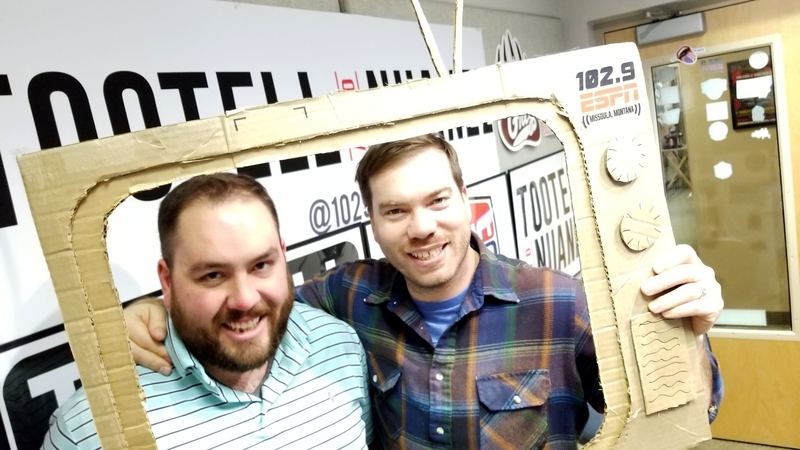 Tune in weekdays at 4 pm for “Tootell & Nuanez” – Missoula’s only live daily sports talk, featuring Montana’s 2017 sports broadcaster of the year, Ryan Tootell and co-host Colter Nuanez. PLUS catch all of your Missoula Osprey baseball action and stay abreast of breaking news on the local and national level during our hourly Sportscenter breaks as well as on our social media platforms. Finally, enjoy unprecedented analysis and commentary before and after each and every local college football game all season long. 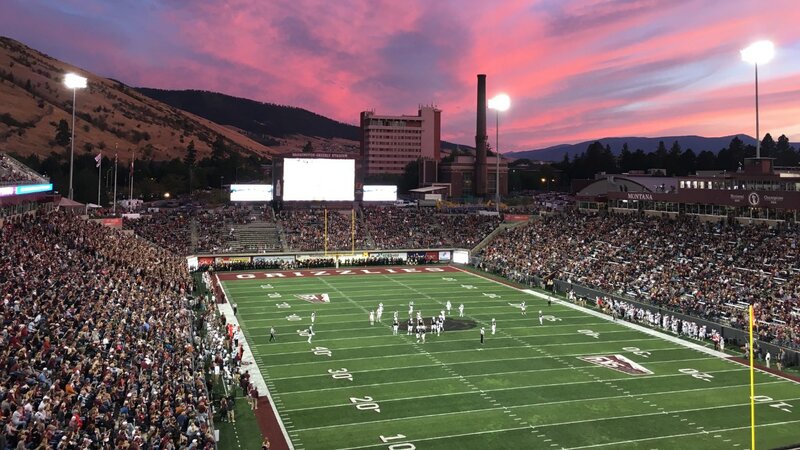 102.9 ESPN Missoula offer the best live sports and shows of national consequence while giving western Montana an opportunity to engage with the players and teams native to the region.